Zak Lee-Green is looking to join the ranks of GB Rowing Team Start Programme graduates to represent their country at an Olympic Games. Lee-Green carried the Olympic Torch ahead of London 2012, the qualified dentist – a medallist at World U23 level – has just completed his fourth season with the senior squad. He won silver at the World Rowing Championships in Sarasota-Bradenton in the lightweight men’s quadruple sculls alongside Gavin Horsburgh, Ed Fisher and Peter Chambers. 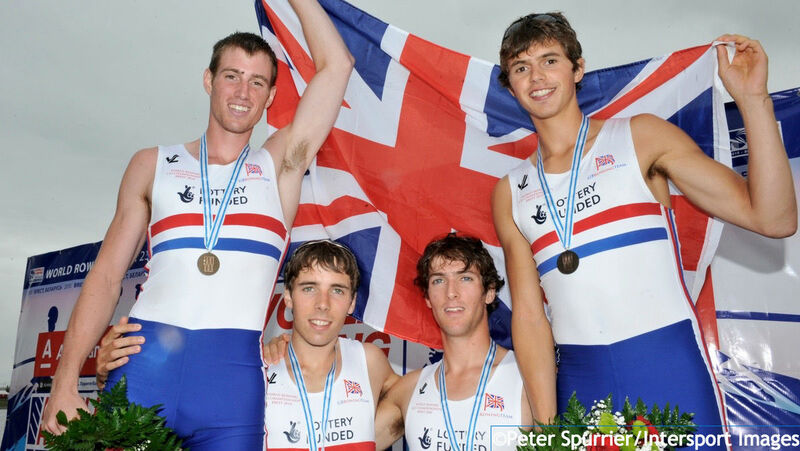 The 2016 season saw Lee-Green named alongside Charles Waite-Roberts, Jamie Copus and Jamie Kirkwood in the lightweight men’s quadruple scull for the World Championships in Rotterdam. 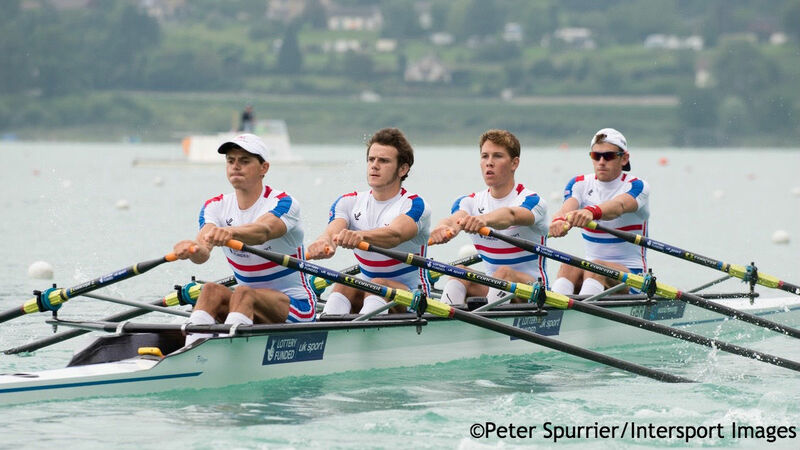 Against a high-quality field, the GB quartet produced a fine performance to progress through a hard-fought repechage before finishing sixth overall. He raced in all three lightweight sculling boats during 2015, starting with the single at the European Championships in Poznan where he finished just outside the medals. He then raced in a second lightweight double with Samuel Mottram at the World Cup in Lucerne, placing 13th, and was fourth at the World Rowing Championships in Aiguebelette in the lightweight quad with Mottram, Jamie Copus and Steven Parsonage. Lee-Green began the Olympiad with a sixth-place finish in the lightweight single at the 2013 World Rowing U23 Championships in Linz. He made the step up to senior level at the 2014 European Championships in Belgrade, placing ninth in the lightweight single. He was then selected as a spare for the World Championships in Amsterdam but again raced in the single, finishing a fine tenth. 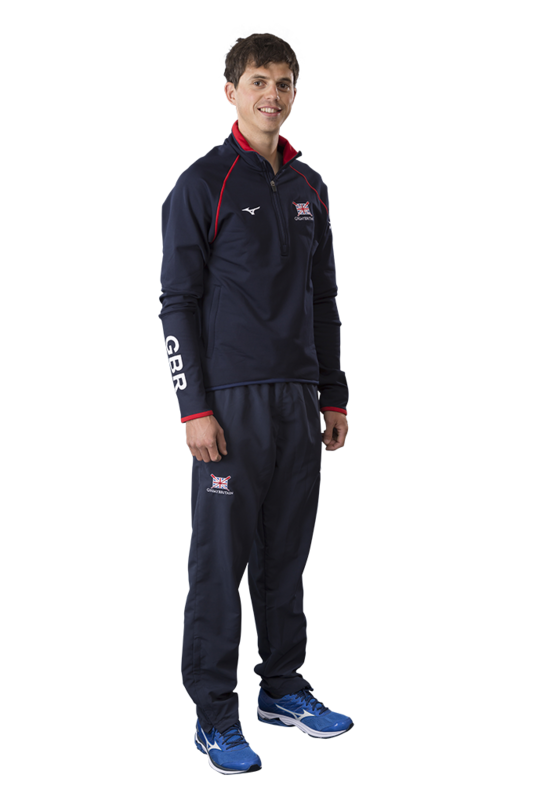 After being part of the junior men’s quad that won gold at the 2009 Home International Regatta, Zak made his GB debut at the following year’s World U23 Championships in Brest and won a fine bronze medal in the lightweight quad. He also raced at the World U23s in 2011 and 2012, finishing seventh in the lightweight quad in Amsterdam and eighth in the lightweight double in Trakai. Zak was a keen swimmer growing up and first tried rowing with Llandaff RC while in Year 8 at school. He committed to the sport in September 2007 and began training in Cardiff Bay with the Welsh squad soon after. He can speak Welsh and studied dentistry at Manchester University, graduating in 2014. 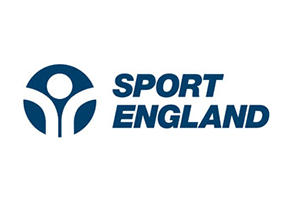 He was a member of the GB Rowing Team Start Programme’s North-West centre at Agecroft RC during that time. Zak took part in the London 2012 Olympic torch relay, carrying the flame through his hometown of Cardiff.